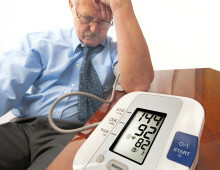 Do You Have High Blood Pressure Symptoms? You want to be proactive about your health—that’s probably the main reason why you’re reading this special report. When you see your doctor, you ask what you can do to do prevent high blood pressure or, if it’s already elevated, to lower it.